Before use, carefully read the enclosed instructions. Keep out of reach of children. Avoid contact with the eyes - could cause blindness. Contains alkali. Two manicure are sticks included. Apply TRIND Cuticle Remover to the cuticles and allow to soak for approximately 3-5 minutes. 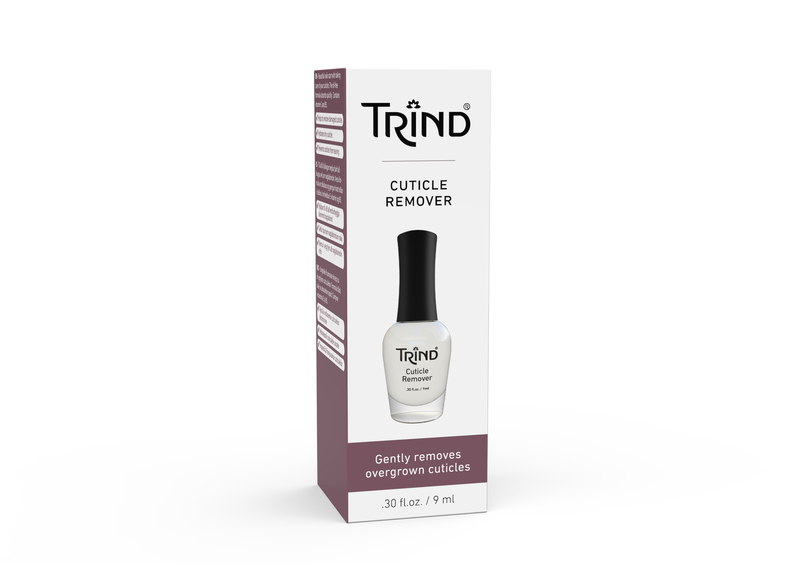 Continue to push the overgrown cuticles back with a TRIND Manicure Stick and remove excess cuticles. Wash hands well after use. 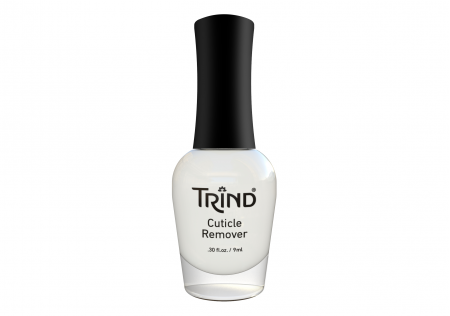 Apply TRIND Cuticle Balsam immediately after in order to restore the pH level of cuticles. 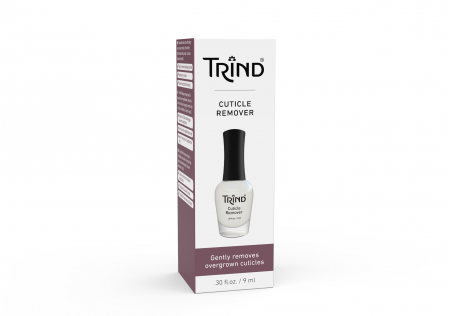 You can safely use TRIND Cuticle Remover once every 4 weeks. After use, clean the rim of the bottle.